While the autumn months are beautiful in their own way, the vibrant lushness of spring and summer still holds sway over many. As the mornings become cool, leaves begin to drop and days shorten, you'll find that you have more time to spend indoors in your favorite knitting chair or at your crafting table. 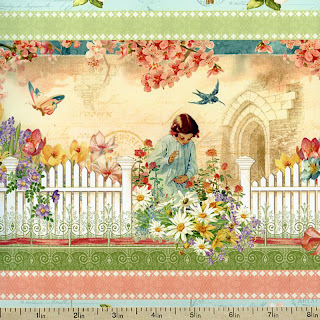 Though shades of orange, red, yellow and brown will prevail outdoors, you can keep a fresh bounty of flowers in your fabric stash by stocking up on Wilmington's latest collection: Secret Garden. 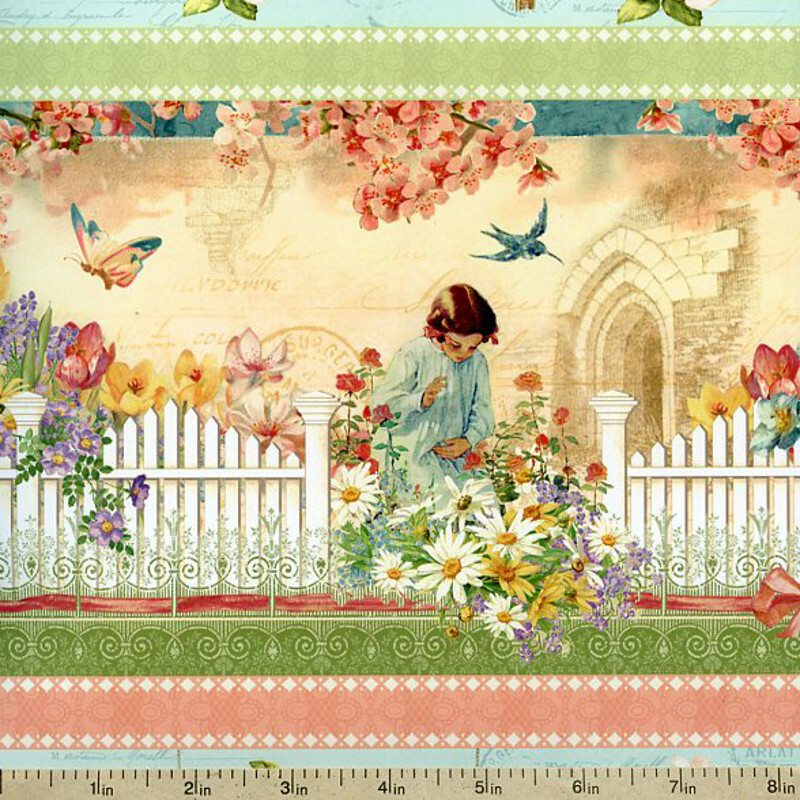 Secret Garden is a collection that embodies the refreshing simplicity of springtime. The collection, designed by Graphic 45, takes plenty of inspiration of the novel by the same name. Written by Frances Hodgson Burnett in 1911, it is a fantastical tale of youth and innocence. Mary, the book's central character, unlocks a magical world while exploring the grounds surrounding her Uncle's house. The small girl that appears throughout this collection can be viewed as Mary, and the colorful whimsy found in each print is her newly discovered world...made real! 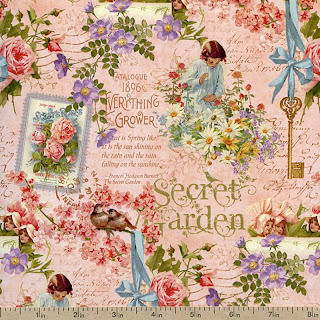 Secret Garden features a diverse color palette which is very pastel-oriented. 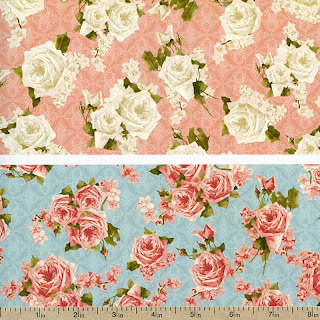 Soft blues, yellows, pinks, and greens abound, making this collection very easy on the eyes: perfect for a quilting project, interior decor, handbags/totes, or even a small line of apparel items. 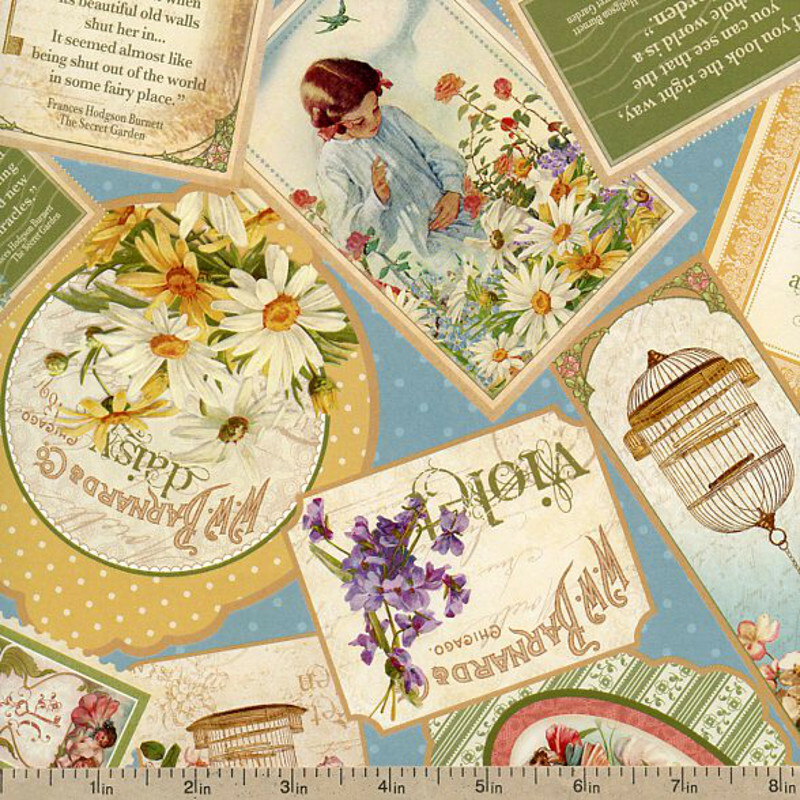 Throughout the collection, old-time script, vintage labels and stamps, and a beautifully delicate floral prints appear. In addition to the more detailed prints of the collection that feature Mary and the vintage stationary, Secret Garden provides plenty of complementary prints. 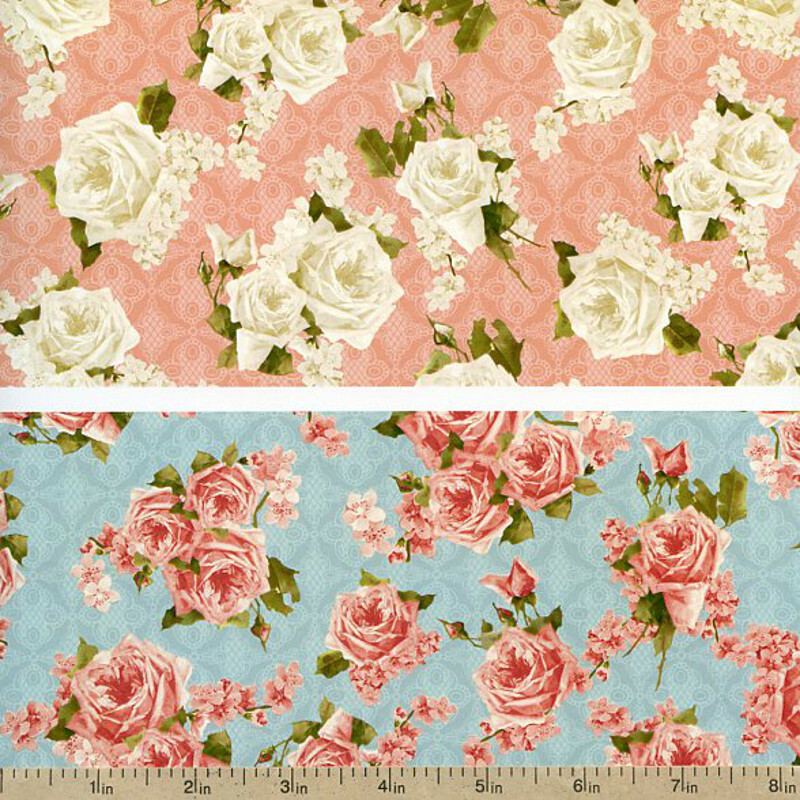 These feature solely floral patterns that can be used alongside fabrics outside of the collection, or on their own. No matter what you have in mind for Secret Garden, we're sure that it will delight and enchant! Secret Garden will be available online and in stores in mid- to late August! Be sure to stay up to date on featured fabric, online deals and more by following us on Facebook and Pinterest! Also, we're relatively new to the Instagram world--find us there as well (@beverlyfabrics).